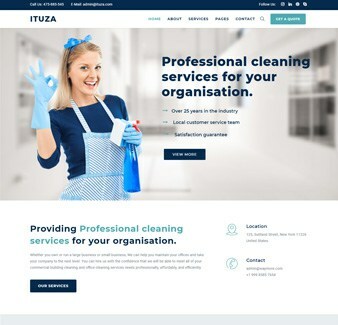 Ituza multi-concept theme is perfectly suitable for all types of service businesses. 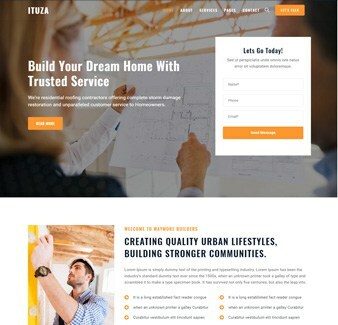 Well-structured code and easy to use documentation help you to get a great business website. 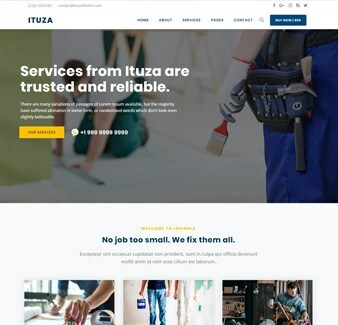 Ituza WordPress Theme features 20+ complete website including home pages, inner pages and service pages that are tailored to your industry. 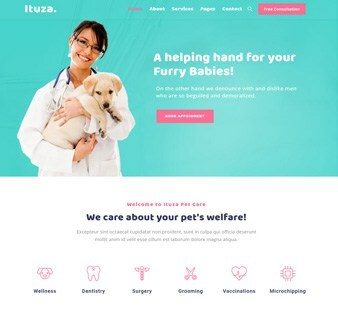 Check out what Ituza has to offer. 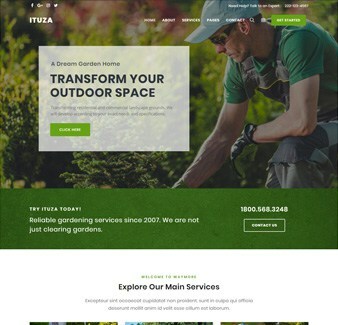 The powerful customization options & features give you flexibility to create the site you want. 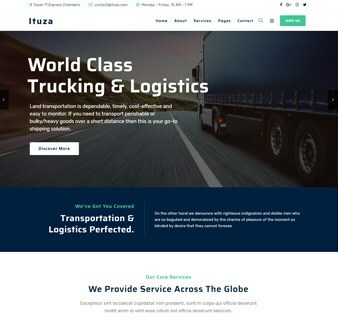 The fastest way to import our demo content. 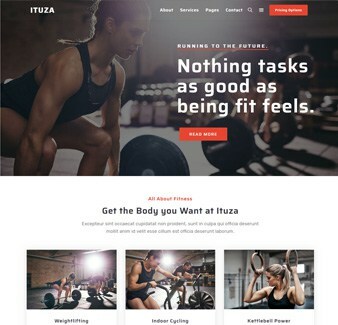 The Theme Importer provides you with all of Ituza’s pages, posts, portfolios, sliders, widgets, theme options, assigned pages, and more. 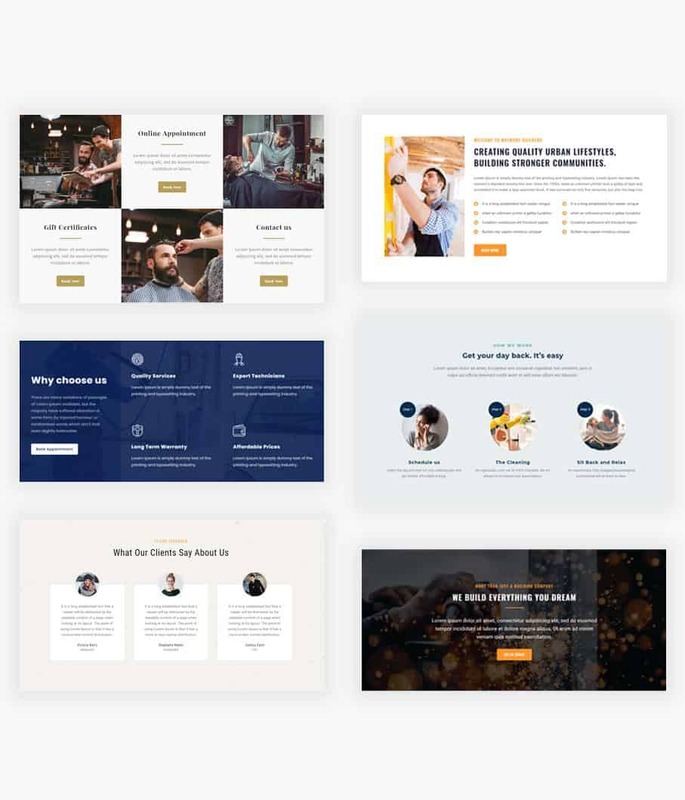 The drag & drop builder along with over 200 pre-designed template blocks provides an easy and convenient way to develop a site without ever touching a line of code. 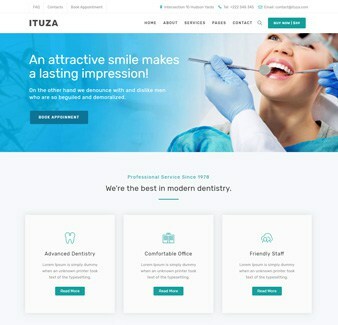 Plenty of pre-built shortcodes are developed to achieve all 50+ unique elements as showcased in theme demo with maximum customization possibilities to achieve your brand and imagination. Advanced Theme Options panel in WordPress panel with all global settings is very intuitive to use. 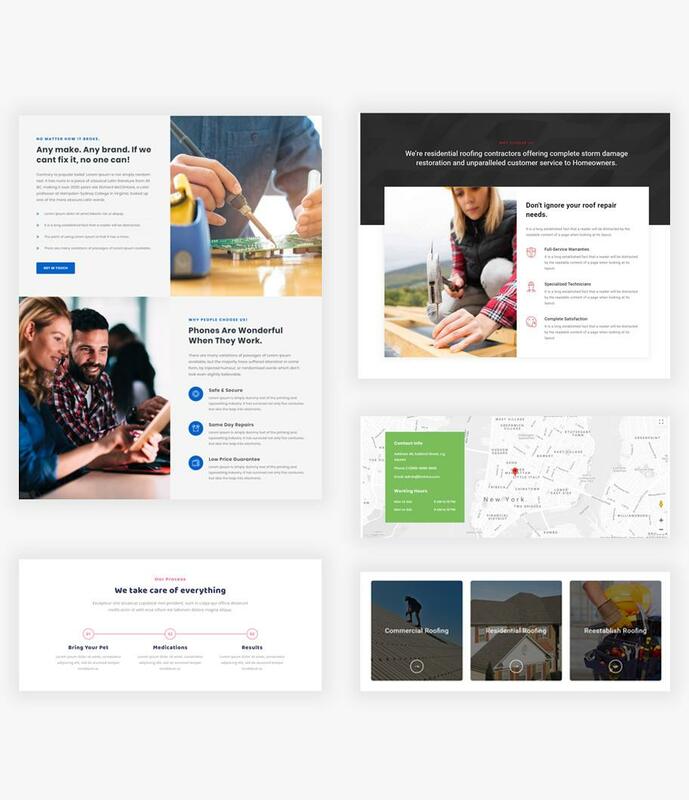 Choose how you want to display your services, portfolio or case studies for maximum impact. 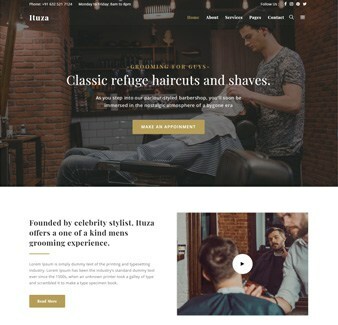 WooCommerce is 100% supported by our theme and compatible with the official add-ons plugins, you can turn your site in to an awesome shop. 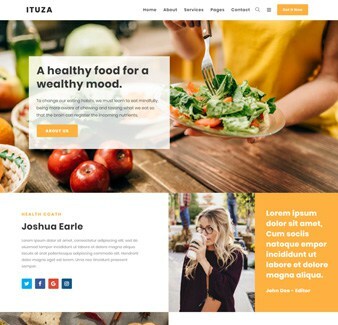 Ituza is fully WPML compatible and also contains .po and .mo files that can be used to easily translate the theme without much hassle. 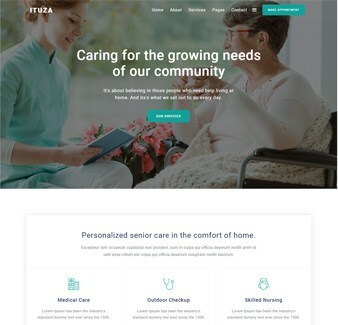 Our demos have been tested against industry best practice using tools including Pingdom & GT Metrix – with outstanding results you are going to have to see to believe! 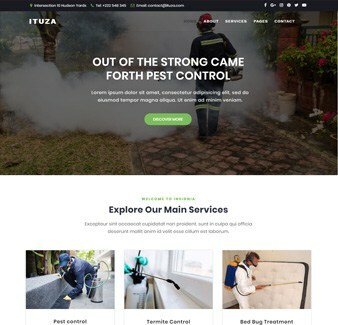 Ituza automatically detects the screen size and adjust the content accordingly to provide fully responsive and optimised sites. 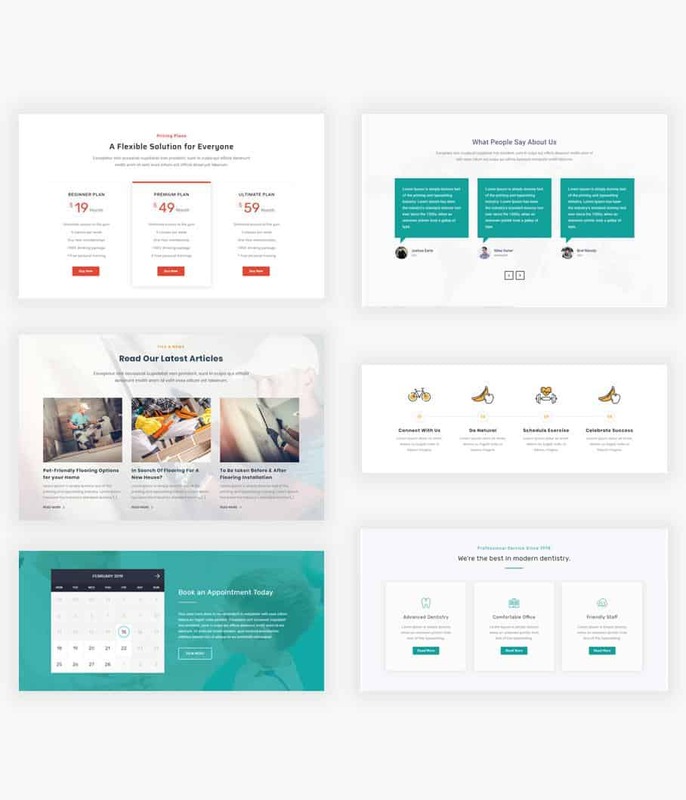 Templates Library give you the flexibility to take your site to the next level. 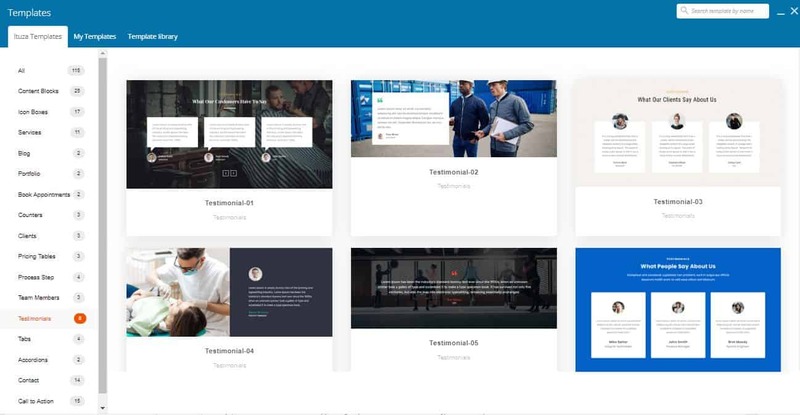 Each template can be added or moved around your pages with ease. You can edit, customize and combine them as much as you like. 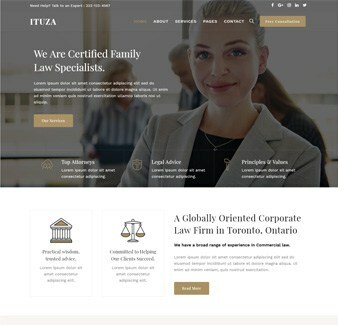 With our detailed online documantation and tutorials that you can find almost every detail about the theme without having time loss. 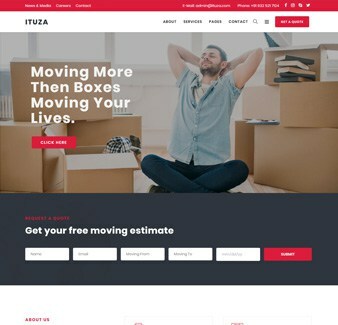 Multiple HD video tutorials for easy instruction that will teach you how to install and setup the theme, use Theme Options, create pages, blogs, portfolios and more. 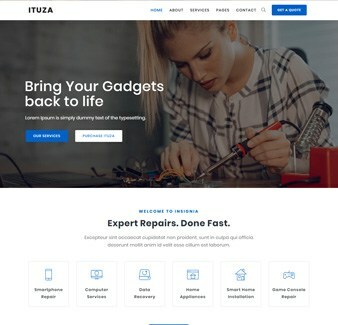 Free 6 months of support by purchase Ituza theme. 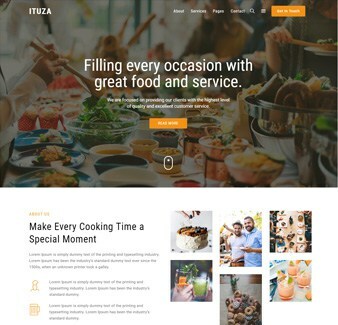 We put so many efforts on Ituza theme to ensure this theme run great time to time. 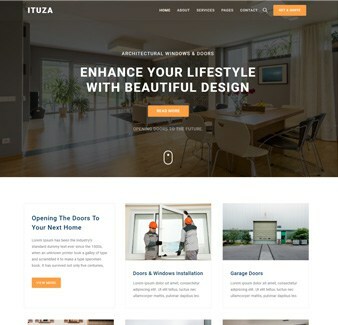 Update is free forever by purchase of Ituza theme. 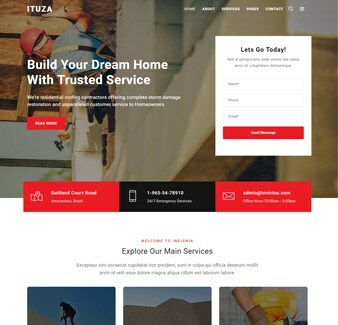 Create your site in minutes with Ituza Content Blocks with more than 120+ predefined content blocks. Import your favorite blocks with a single click from filterable categories and combine them to create unique looks. 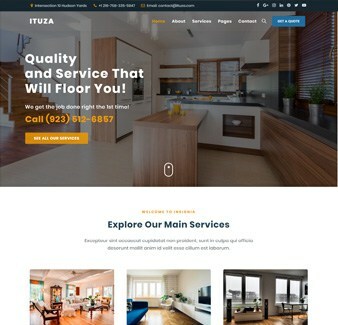 You can create any type of site in minutes. Simple yet powerful. 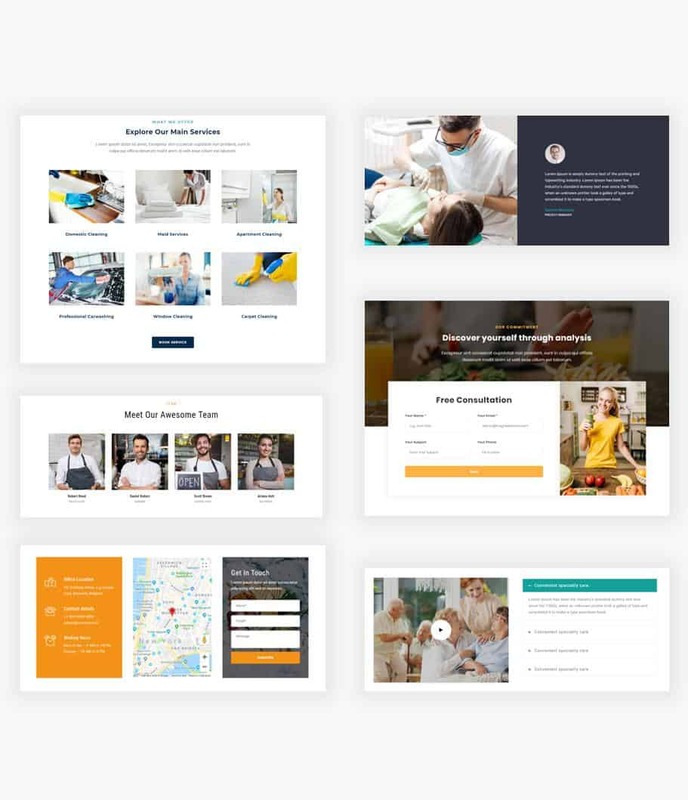 Templates are split up into 18 different filterable categories for added simplicity. 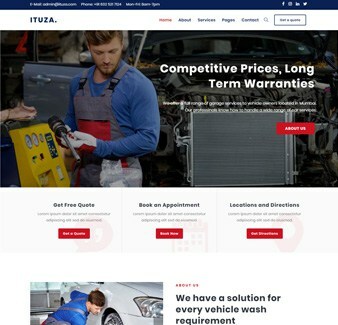 Enjoy rapid development in a incredibly friendly yet powerful interface. 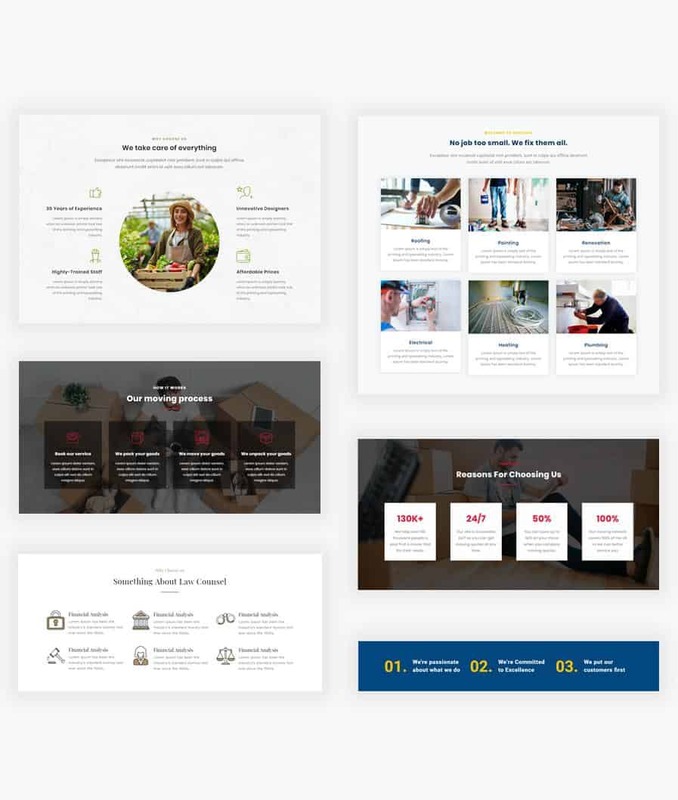 Respopnsive WP Plugin that displays your content the beautiful way. 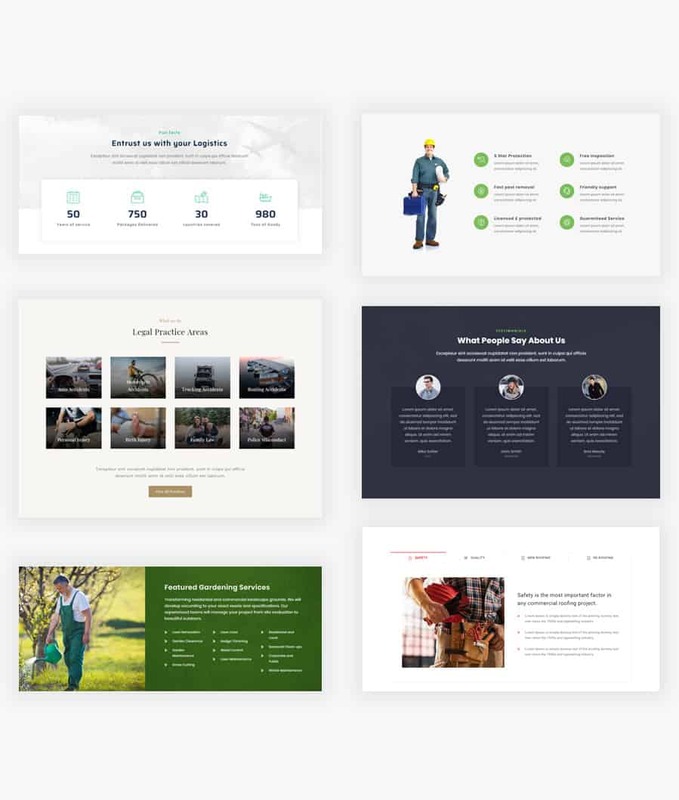 WordPress Page Builder Plugin with Frontend and Backend Editor. 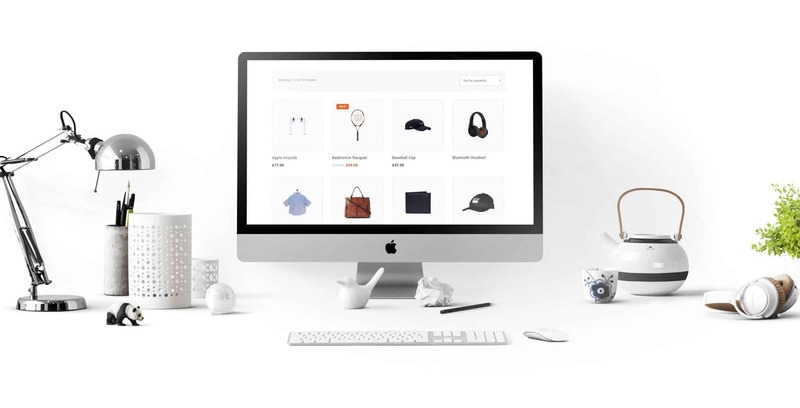 It is a free eCommerce plugin that allows you to sell anything, beautifully. 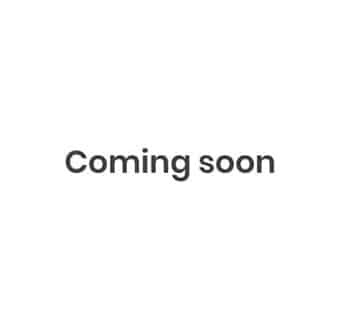 This plugin allows your visitors to subscribe to your newsletter fast and convenient. Manage multiple contact forms, plus you can customize the form and the mail contents. This plugin improves the SEO and user experience of your site by increasing website performance. WPML plugin makes it easy to build multilingual sites and run them.